What happens when a little boy hands his lunch box to Jesus? 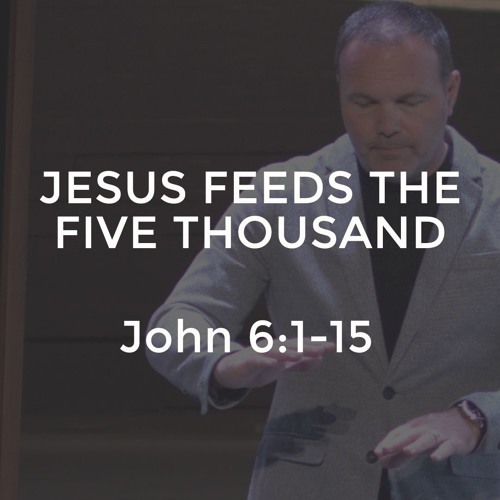 He multiplies it to feed a multitude. Learn more about our King Jesus and His Kingdom today in one of most beloved Bible stories of all time.